The client wanted a new ecommerce website which is easy for customers to use and also straightforward for her the maintain. She also wanted help with maintaining her social media accounts. We used the WordPress platform and Woocommerce to build the website. 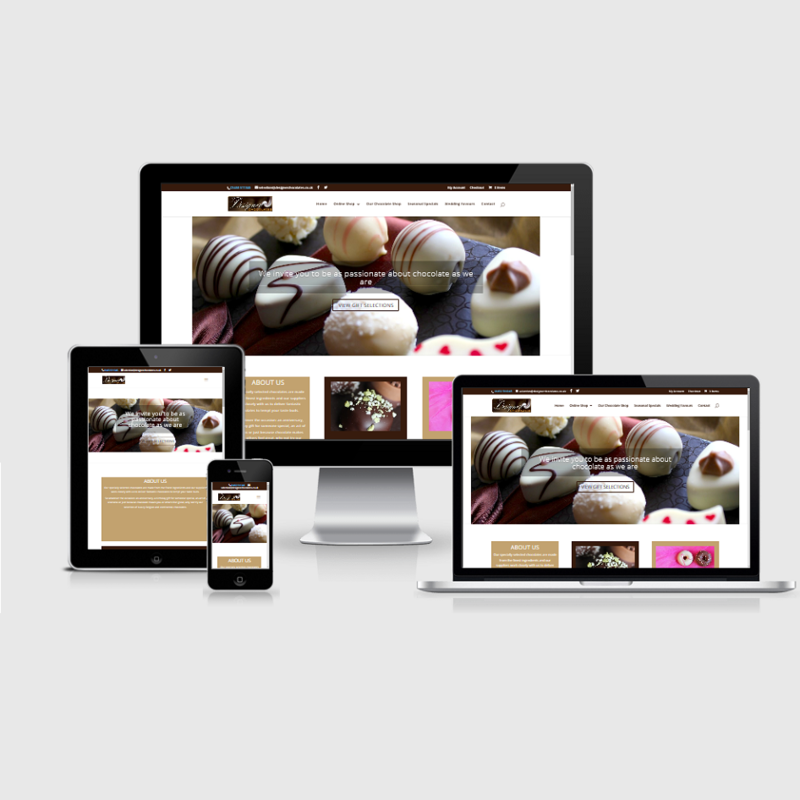 We kept the site simple so that customers can easily find chocolates they might be interested in buying. We created an easy to update website and provided a training guide so the client could update it whenever they needed to. The customer can easily add and update products and monitor sales via the website.